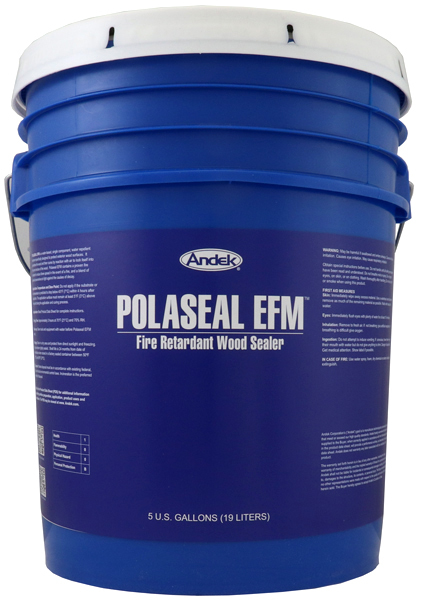 POLASEAL EFM is a water-based, single component, water repellent treatment specifically designed to protect exterior wood surfaces. It penetrates the wood and then cures by reaction with air to lock itself into the pore structure of the wood. POLASEAL EFM contains a proven fire retardant to reduce flame spread in the event of a fire, and a blend of special preservatives to fight against the causes of decay. Can be used over wood, wood composites and other surfaces. POLASEAL EFM is designed as a single coat treatment; however, a 2nd coat is often beneficial for some types of wood. Surfaces to be treated must be clean and free of loose debris, dirt, mildew, oils and grease. The surface may be damp but not wet. A dry surface is preferable since it will allow maximum penetration of POLASEAL EFM into the substrate. 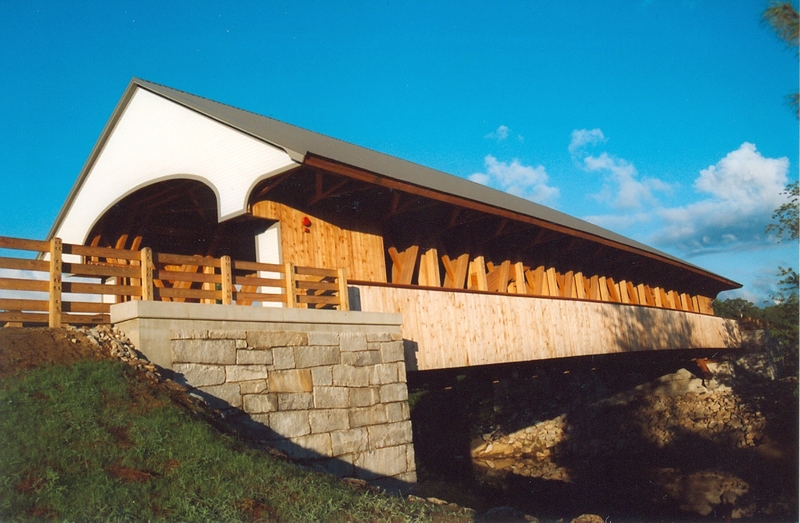 Previously painted, stained or treated surfaces may reduce treatment penetration. It is advisable to do a test area on previously treated wood surfaces to assure adequate performance. Apply EFM by brush, roller or low pressure spray technique. Brush and roller techniques are more effective in aiding the product penetration of the wood surface. Fully saturate the surface with POLASEAL EFM. When spraying a vertical area, apply enough material to generate a slight rundown of product. For a horizontal surface, start at one edge and work backward toward the opposite edge, applying enough POLASEAL EFM to saturate the surface. The wood surfaces must be permitted to dry after treatment for proper cure to take place. Full cure develops over a 2 week period. Clean tools immediately after application with water. Any previously tested, stained or painted surface must have a test application to assure compatibility. A test application is also recommended if exact coverage figures are required. Thoroughly stir or shake EFM before using. Do not apply to a frosted or saturated surface. Do not apply if precipitation is forecast within 8 hours. Do not spray in strong wind conditions. It is strongly advised to protect adjacent shrubbery from overspray. Overspray will not affect most glass, metal or painted surfaces if removed shortly after application. Remove any overspray from glass, metal or vinyl surfaces immediately after application by wiping with a damp cloth, followed by wiping with glass cleaner.